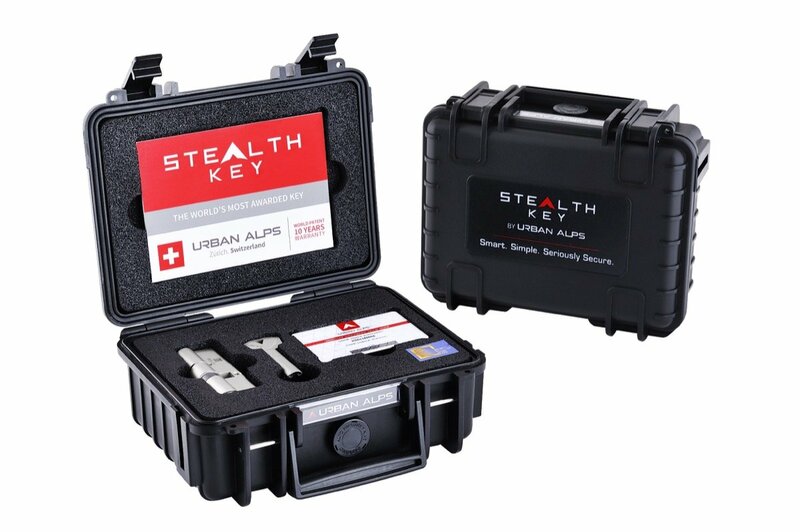 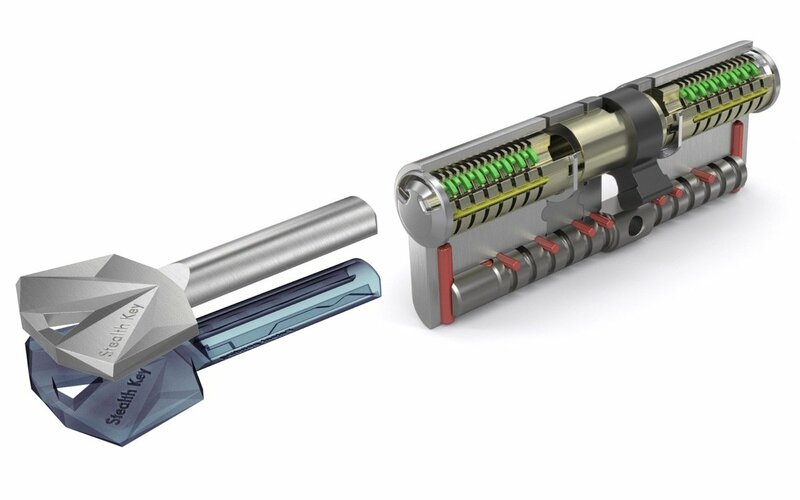 UrbanAlps AG and its Stealth Key startup closed a CHF 2.5M (Swiss Francs), equivalent to $2.5 M, series A financing round to finally move into full-scale production for its high-security 3D printed key and lock system. 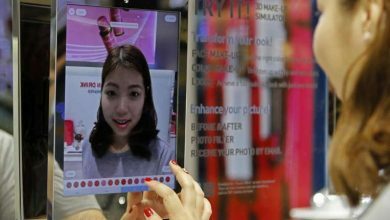 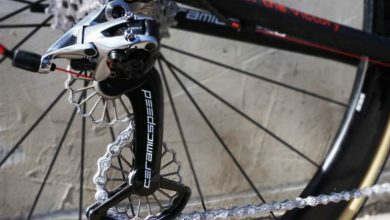 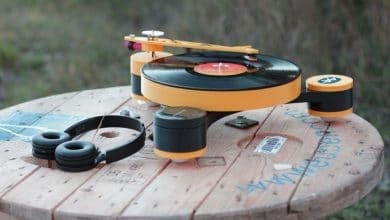 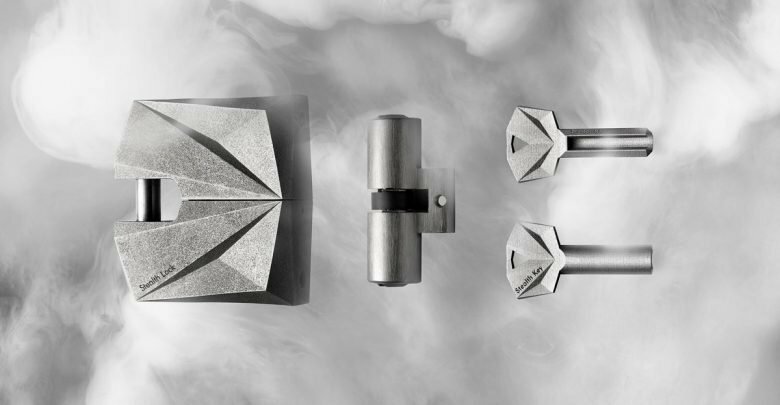 The financing round allowed the 3D metal printing start-up to overcome the death-valley between prototyping and serial production. 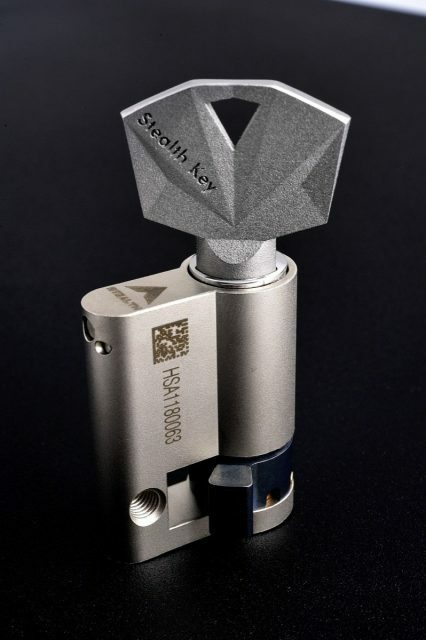 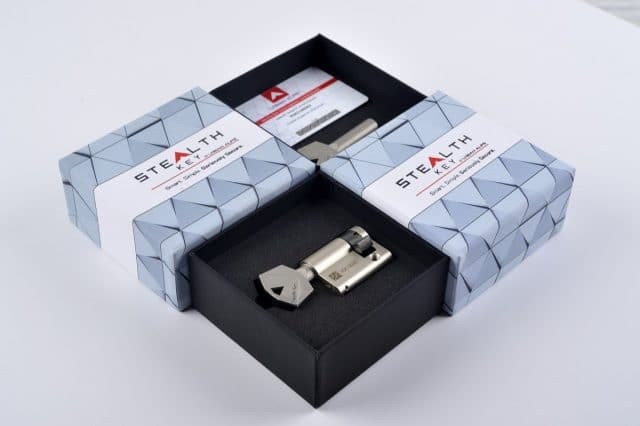 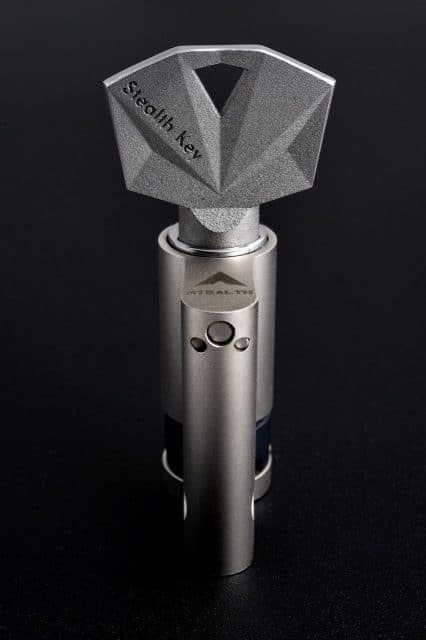 With high-security products shipped to 4 continents, thousands of Stealth Keys 3D metal printed and close to a hundred customers, the Stealth Key targets its expansion to the German security market. 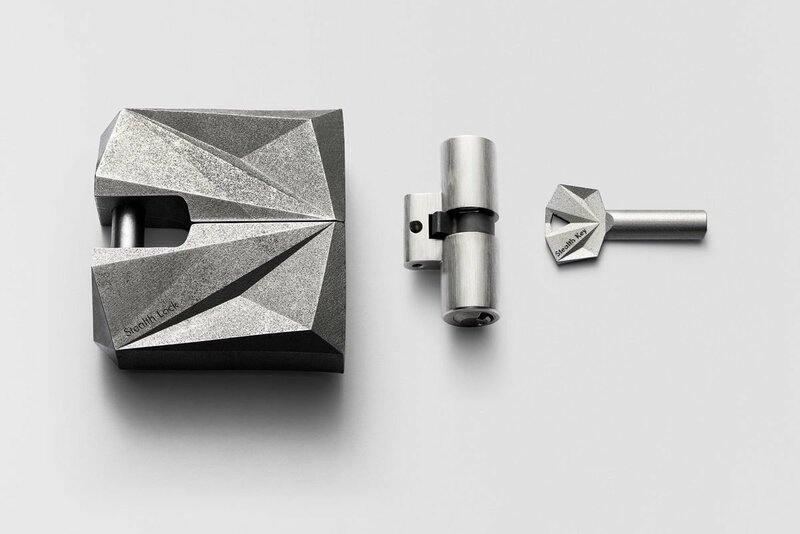 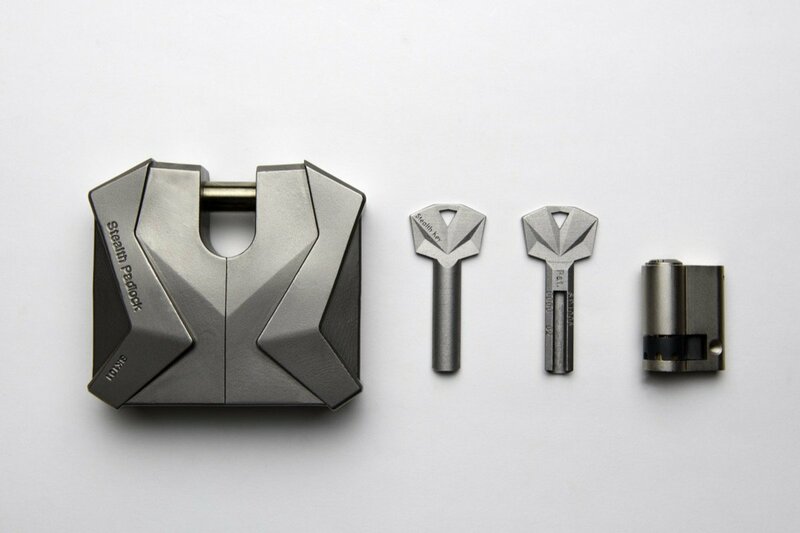 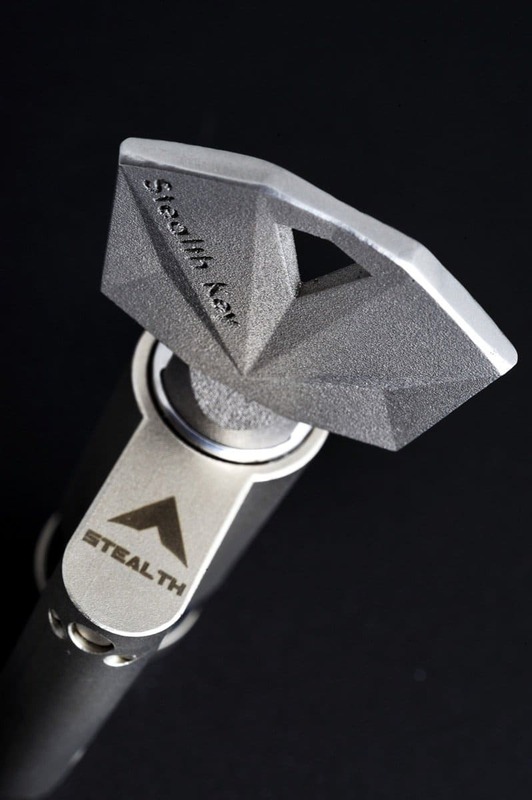 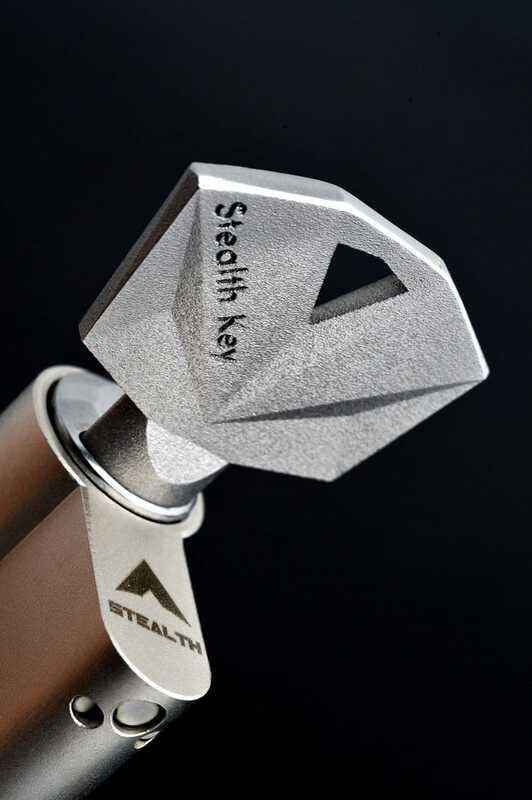 The Stealth Key is the world’s first 3D metal printed key. A mechanical key hiding its mechanical security code inside, so it cannot be seen and, therefore, not photographed or scanned. 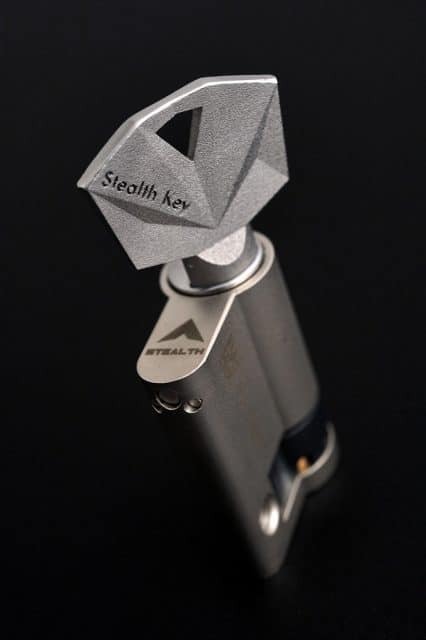 A superior level of key copy protection to address the growing security breach of unauthorized key copies by the masses. 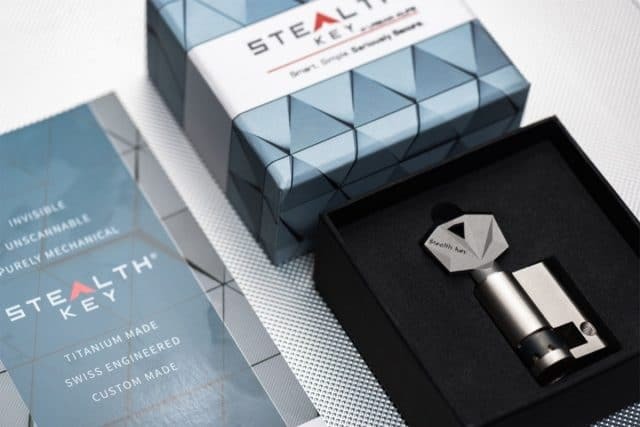 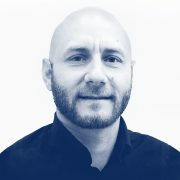 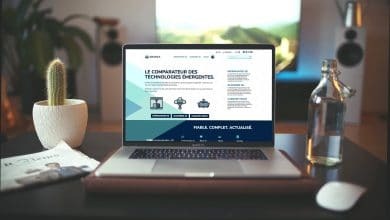 Founded in Switzerland by pioneering engineers with expertise in high security and 3D metal printing, the security firm UrbanAlps employs Stealth Technology for mechanical keys, cylinders and padlocks for commercial and governmental clients worldwide. 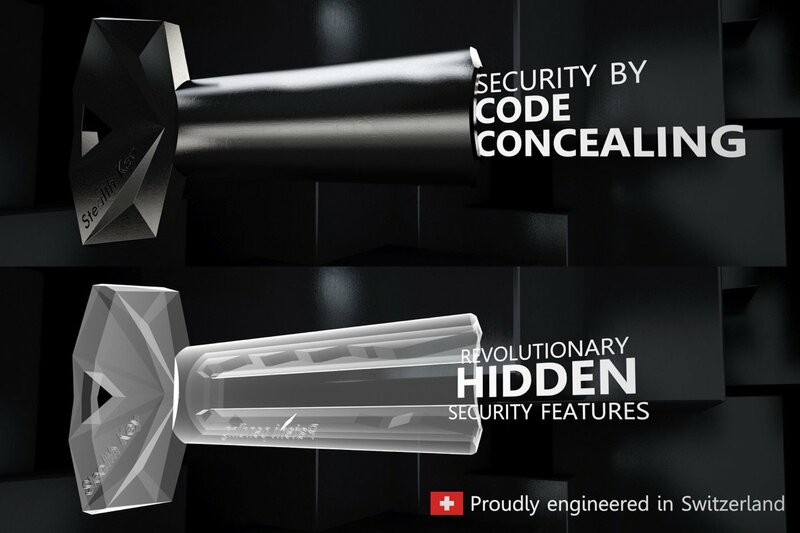 At the core of the company is an advanced engineering laboratory based in Zürich, Switzerland. 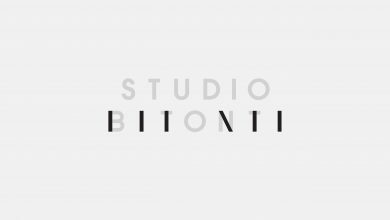 Satellite offices have also been established in Dubai (UAE) and Prague (CZ).